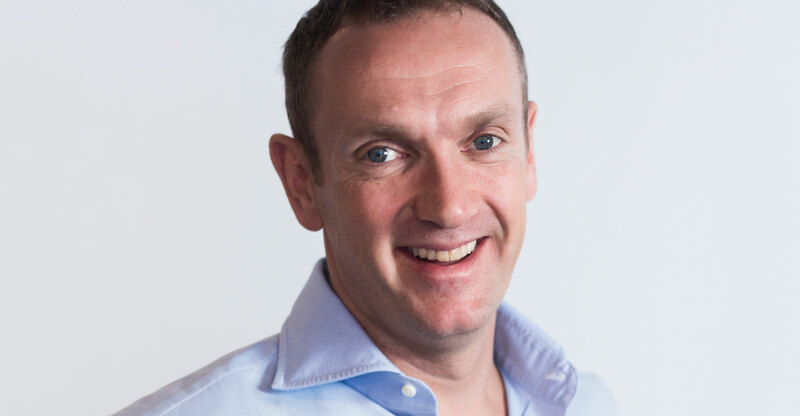 Naspers is keen to continue its search for e-commerce and tech investments, with Africa’s biggest company happy to deploy a sizeable war chest in its hunt for deals. Naspers has become one of the world’s largest investors in e-commerce ventures, as well as Africa’s largest pay-TV provider, as it tries to build on the success of its early stage investment in Chinese technology giant Tencent — a company now worth US$472bn. 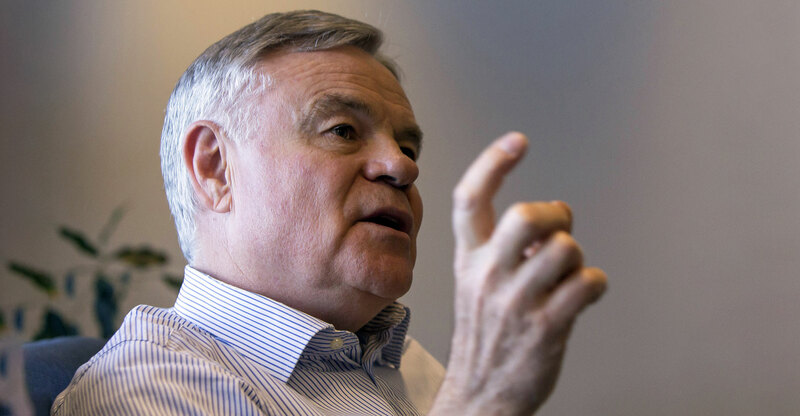 Van Dijk has been accumulating Internet technology acquisitions since taking the helm from chairman Koos Bekker in 2014. Over two rounds in May and September, Naspers invested more than €1bn in Germany’s Delivery Hero, and has been involved in 14 deals worth $1.9bn this year alone, according to data compiled by Bloomberg. Much of this deal spree has been funded by the sale of Polish online auction site Allegro for $3.3bn last year. Naspers’s ventures arm, with offices in Amsterdam, Delhi and San Francisco, has been busy collecting e-commerce companies. Investments this year include leading an $80m investment in Indian food ordering and delivery platform Swiggy in May, and in January leading the $175m funding round in Letgo, the US online used goods marketplace. Although in different geographies, many of Naspers’s investments focus on similar sectors, such as Letgo and Delivery Hero. Van Dijk said that he might look at consolidating some of these investments, if the “opportunity came up”. Alongside e-commerce, Van Dijk flagged fintech as a particular area of focus. In October, Naspers announced that its fintech investment division PayU led a $115m investment round in Remitly, a digital remittance startup in the US. Not everyone thinks continuing its venture capital spree is the best allocation of Naspers’s resources. Instead it should buy back its own shares to take advantage of the discount between its share price and the value of its stake in Tencent, according to veteran emerging markets investor Mark Mobius. “The situation right now is that all the Internet companies are very pricey,” Mobius said.